In Part 2 of our New England Myths & Legends series we take you to the rural forests of Coos County, New Hampshire. Although the area is the largest county in the state, it is also the northernmost block and is almost entirely remote. Reports of tall, skinny, gray-haired animals date all the way back to the 19th century, but spiked in the 1970s leading conspiracy theorists to believe they had found Bigfoot. 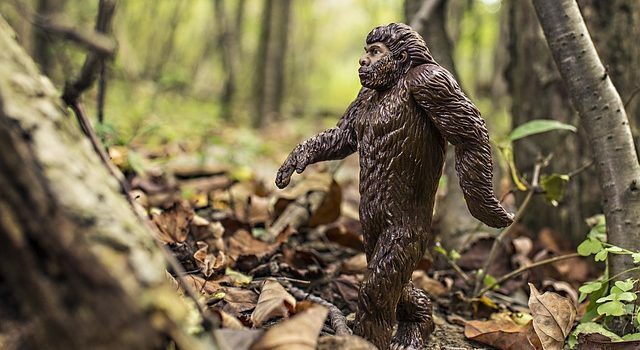 Sightings of these fast-moving, vaguely humanoid Sasquatches have been made along the Appalachian Trail, in parts of Vermont and along the Canadian border, but Coos County remains the primary hot-bed of Wood Devil activity, especially the White Mountains. According to witnesses, you can almost walk directly into a Wood Devil before you ever even know it’s there. Their gray color and slender build allow them to hide in plain sight by standing against a tree trunk. Once spotted, they emit awful, heart-wrenching screams. I enjoy photographing the outdoors and try to get out at least once during each season. It was the Fall of the year and I had seen several moose along the Pontook Reservoir and the Androscoggin River, so I decided to try and get a few photographs. I parked off of Berlin Rd and walked into the woods east of the dam. I walked about 1000 feet or so. It was very dense and the light was low so I decided to get closer to the lake where I could pick up some better light. As I turned north I heard a cracking sound behind me. I turned to see what it was but saw nothing so I started to walk toward the area where the sound came from. 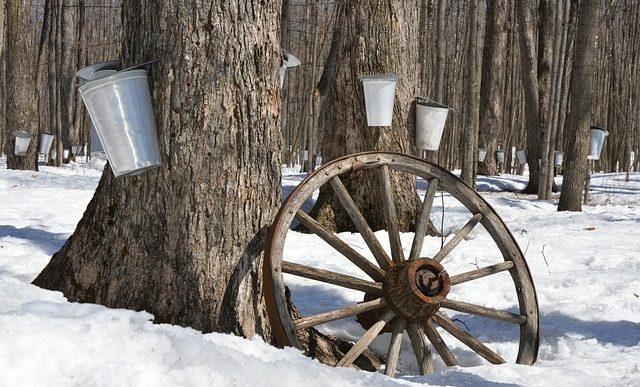 I hadn’t walked far when I saw something tall and thin dart from behind a sugar maple tree and quickly disappear. I stood for a minute and again this thing came from behind a large maple tree and then vanished again. I tried to get a photograph but the darn thing was fast and nothing ever showed up on the shot. It didn’t show itself anymore that day. I went back to the location a couple more times but never witnessed this thing again. There are a lot of legends my father would tell us as kids but I really never gave it much thought. Some of the people around here used to talk about wood devils in the White Mountains but I’ve never heard about anybody seeing one or anything similar to what I saw. The thing was about 7 foot tall, dark thick fur or hair and thin. Much thinner than a normal man at that height. Like I said it was very fast and nimble. I never heard a sound other than the footsteps it made when moving. Sightings are far less common today than they were from the 1930s to the 1970s, but the occasional foot print is still spotted from time to time. Stop by next week to learn about the Bristol Witches. They may be less famous than their Salem sisters, but they’re just as brutal!